BIO Channel presents Glee: Don’t Stop Believing, an in-depth look behind the hit show that has won the hearts of millions of people around the world. From concept to casting to never-before-told stories from production, Glee: Don’t Stop Believing delivers an hour of insider information that every Gleek is dying to know. Viewers are taken on a journey from Glee’s humble beginning as a darkly humorous film script to its unlikely explosion onto primetime. Against all odds, the TV phenomenon has successfully modernized the musical for television audiences of all ages and revolutionized the music industry. With the totally relatable characters portrait by a multi-talented cast, Glee changed television forever. BIO will provide a unique look at the show’s evolution with inside accounts from cast members including Matthew Morrison, Jane Lynch, Lea Michele, Cory Monteith, Jayma Mays, Chris Colfer, Dianna Agron, Jenna Ushkowitz, Darren Criss and Mike O’Malley as well as Creators/Executive Producers Ryan Murphy, Ian Brennan and Brad Falchuk. 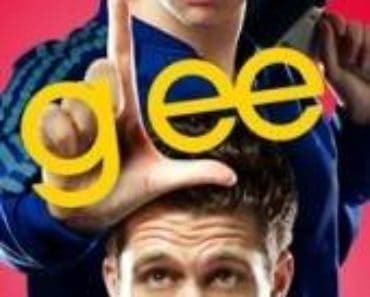 Glee: Don’t Stop Believing is produced for BIO by Screaming Flea Productions and will air on April 10 at 9/8c, with an encore presentation at 10/9c. 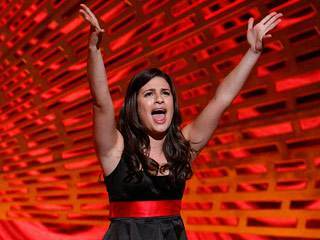 Glee returns that same night at 8/7c on FOX with a brand new episode.